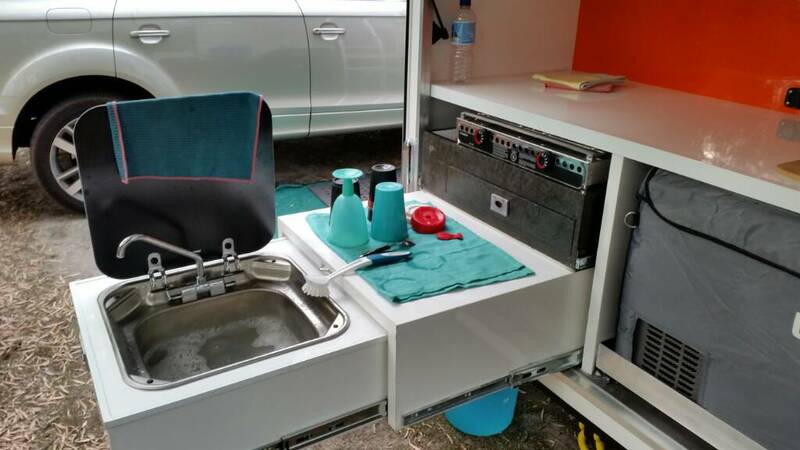 Carbine Trailers is a Perth based custom trailer builder. We also manufacture (FRP) Fibreglass composite panels with the RTM-X Core & Gelcoat inner & outer skin. Our panels are vacuum bonded and offer both strength and lightweight. We can also offer Thermolite flooring and our customer can enjoy discounts of related caravan & trailer equipment, parts & appliances etc. 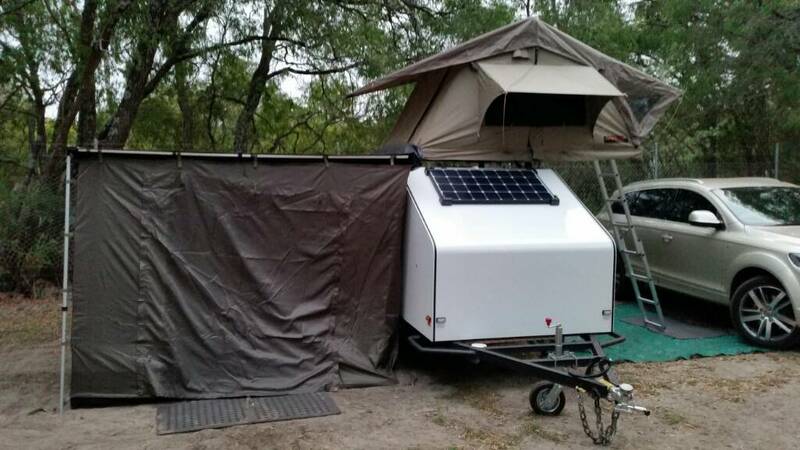 Currently we are developing a camper trailer pod out of our FRP panel as well as our new FRP retro caravan. 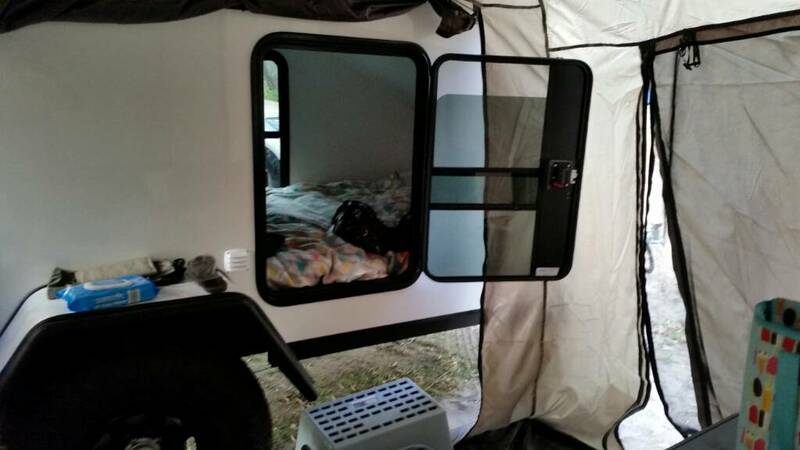 Carbine Trailers can build you just a chassis and/ or supply panels or we can do a fully fitted out custom caravan, toy haulers and fifth wheelers. We also build food trailers, coffee vans and trucks with our panel and fully fit them out. 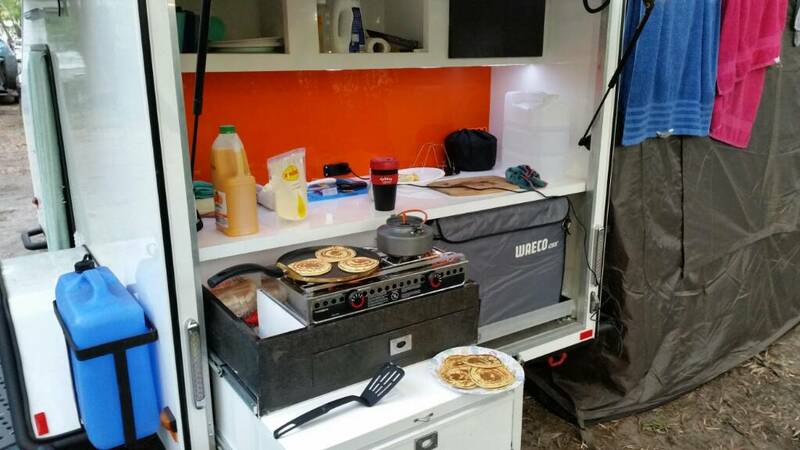 Check out our website at www.carbinetrailers.com (currently updating with our latest projects) and contact us through there. Here is some of the interior..
the cabinet carcass is from the panel same with under the lounge area. the doors are made from another composite panel. this one is un-laminatedto blend in with floor colour otherwise you can have it laminated with an acrylic based laminate..
Havent finished off all the trim work yet. 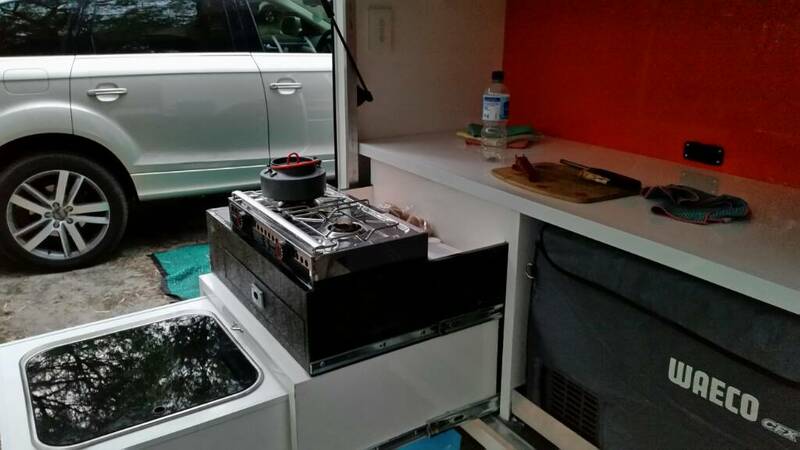 Bit loaded I know but roughly how much to build camper trailer to my design (in consultation with you)? That's off-road (not too heavy) rolling chassis and half height walls with fold forward top which becomes the bed base. I'll be getting a tent custom made to fit the top. Probably around the 1800W x 2200L internal dimensions. Our new hybrid camper "The Roebuck"
What is the price on the The Roebuck? Roebuck all set up for the weekend and reconfig kitchen layout. Page created in 0.395 seconds with 27 queries.